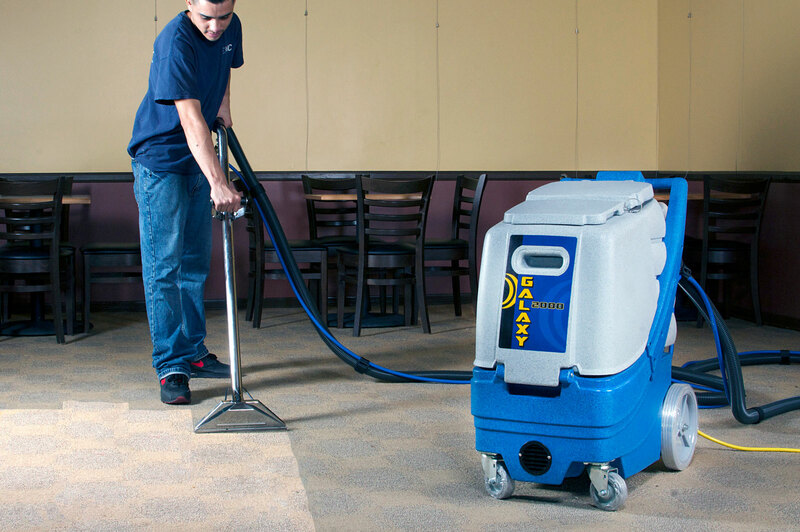 Carpet steam Cleaning - Your carpets are stained or dirty? No problem, we are here to help. We can professionally steam clean Carpets, Rugs and Upholstery. Professional cleaning of Carpets, Rugs and Upholstery using a specialized equipment. The professional carpet machine injects hot steam into the carpet and extracts it afterwards. The noise that it makes is no louder than vacuum cleaner. The carpet takes around 6h to dry. They will dry faster if windows are left open. We have detergents for coffee stains, fruit stains, make up stains, rust and most other stains. 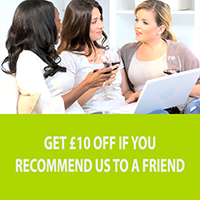 Sofa & Upholstery cleaning is a quick and easy way to freshen up your furniture. Clean sofas and upholstery, improved air quality and a hassle-free cleaning experience is what makes our customers happy, and us - among the best in the business. 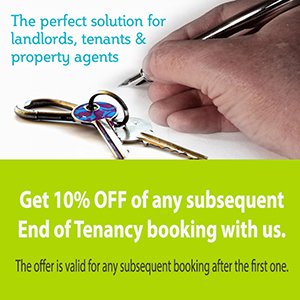 All our sofa cleaning professionals are trained, vetted and comprehensively insured. 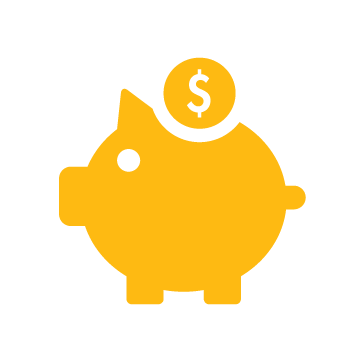 This is our way of offering the customer peace of mind. 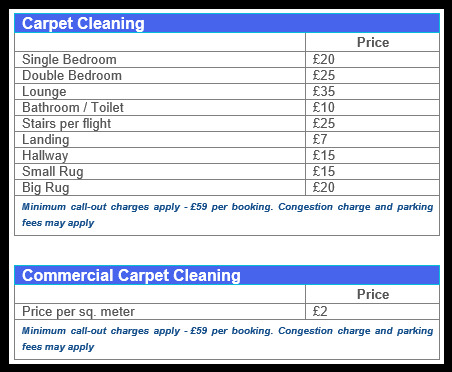 The carpet cleaning service provided when you need it in E14 area. We use environmentally-friendly chemicals wherever possible and are committed to using the latest cleaning equipment to ensure that our customers' sofas are cleaned to the highest possible standard. 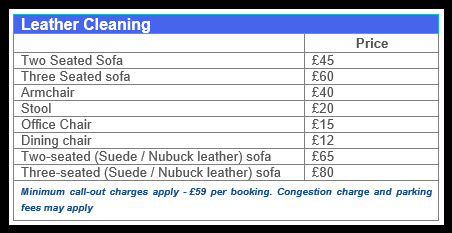 Carpet Steam Cleaning - Prices Contact us by telephone on 0207 112 8027.